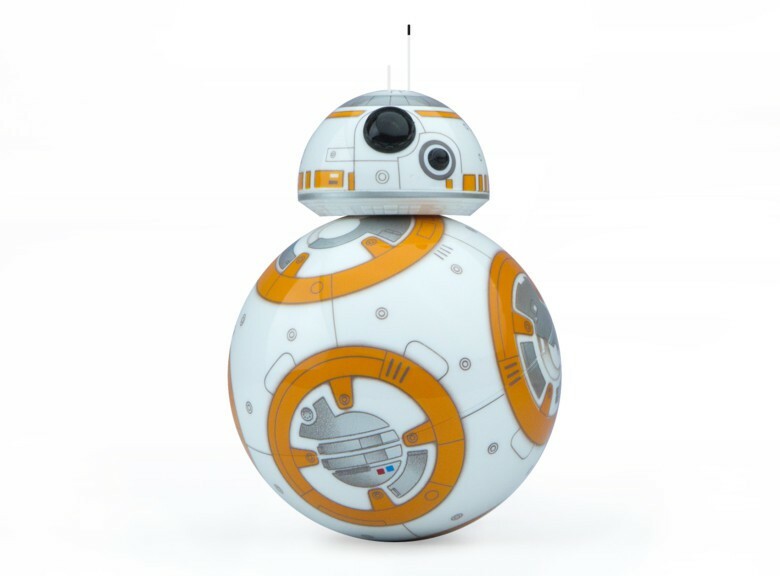 BB-8, the cute little droid from Star Wars: The Force Awakens, is now available as an app-enabled companion. The editing on Star Wars: The Force Awakens isn’t finished yet but one of the characters already promises to be the hot toy of the Christmas season. BB-8, the roly-poly little droid seen spinning across the screen in trailers for the highly anticipated movie, is now an app-controlled toy with an adaptive personality that responds to voice commands. Soon you’ll be able to control the cute new robotic star of Star Wars: The Force Awakens with your iPhone. 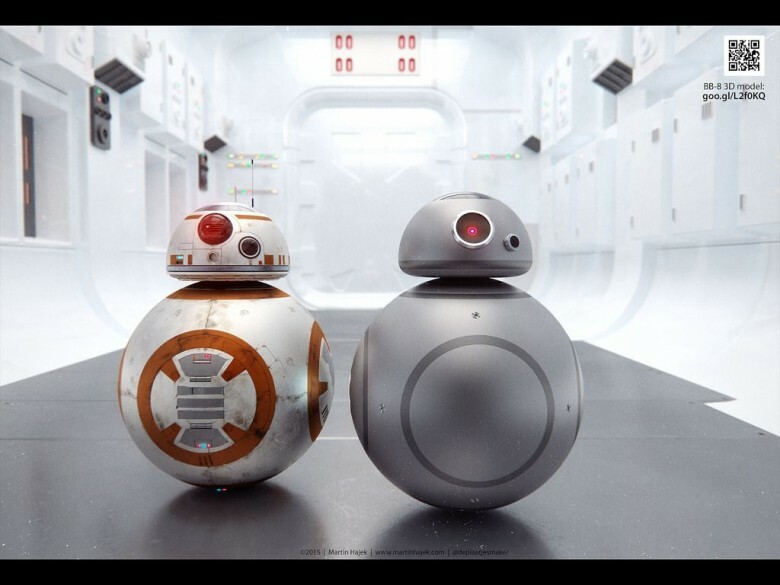 The toy version of BB-8, the droid with an R2-D2-style head perched precariously atop a rolling round body, will pop up in Disney stores later this year. While pricing isn’t yet known for the Star Wars toy, it will be made by Sphero, whose roly-poly robotic toy caught the eye of Disney chief Robert Iger.